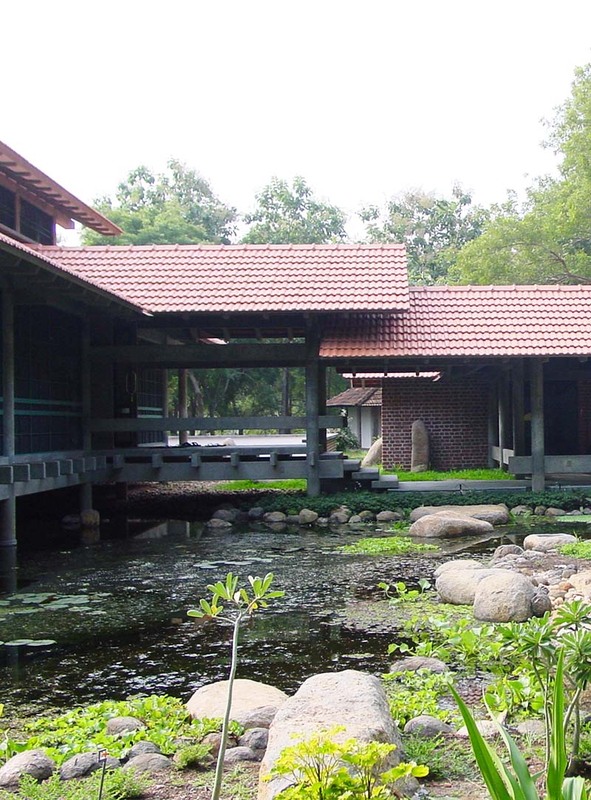 An Auroville experience makes possible a variety of living styles and spaces. 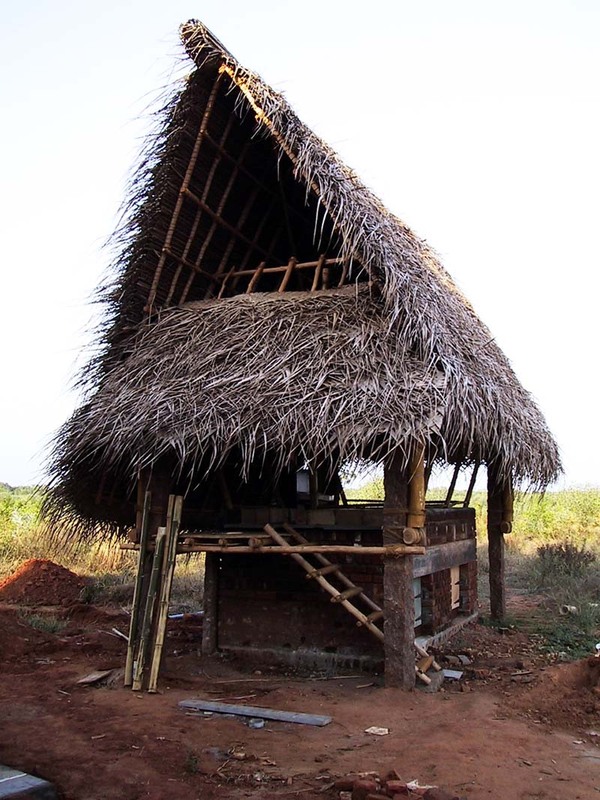 There are possibilities to choose amongst Guesthouses, community living in youth camps, independent housing, comfort levels, rustic, basic and eco-friendly housing. Identify your basic needs and explore new ways of living. The Volunteer Housing Network (VHN) is a selection of affordable housing options, made available for long term volunteers. These guest houses or volunteers residences offer substantial discounts if the customers ensure long term occupancy. when your placement in a hosting unit is confirmed and we’ll facilitate you the access to this information.